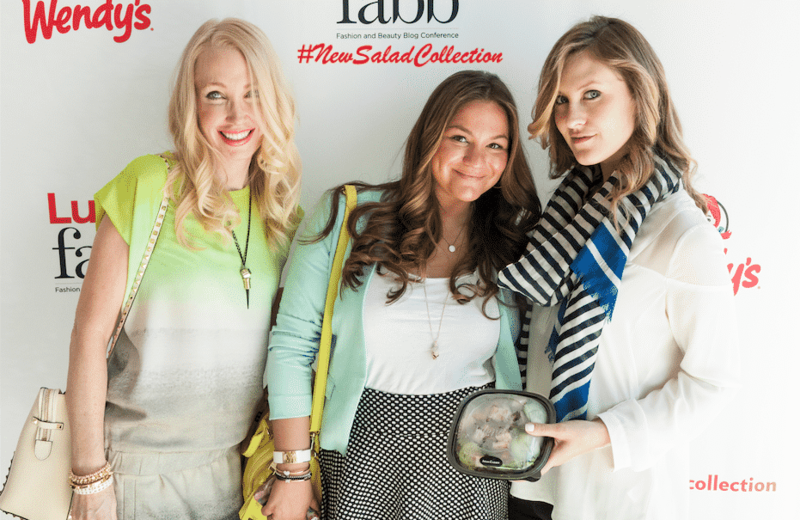 With summer approaching and the spring weather heating up nothing beats a nice delicious salad as the perfect lunch time entree and Wendy’s now has us fashionistas hooked on their ‘New Salad Collection‘ featuring an Asian Cashew Chicken Salad, a BBQ Ranch Chicken Salad and more! As we all know the essential part of any SuperBowl watching experience is amazing snacks, duhh! 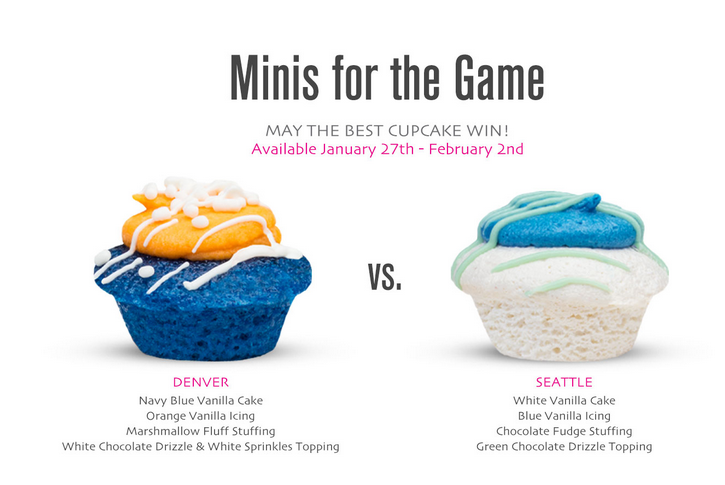 So what better way to root for your favorite team than with limited edition ‘Denver‘ vs. ‘Seattle‘ minis from Baked By Melissa aka BBM (move over Blackberry, BBM is all about cupcakes for now 😉 )! I love these bite sized sweet treats! What do I love most about these little babies? I pay my photographer aka my little sister with them! 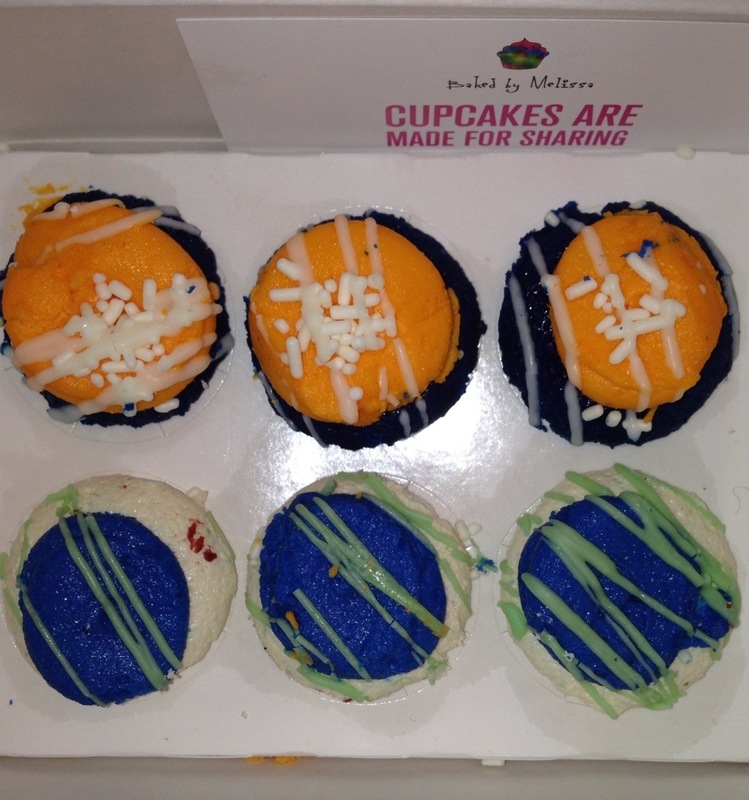 She doesn’t request cash, she requests I pick her up Baked By Melissa once a week…now that’s what I call a sweet deal! 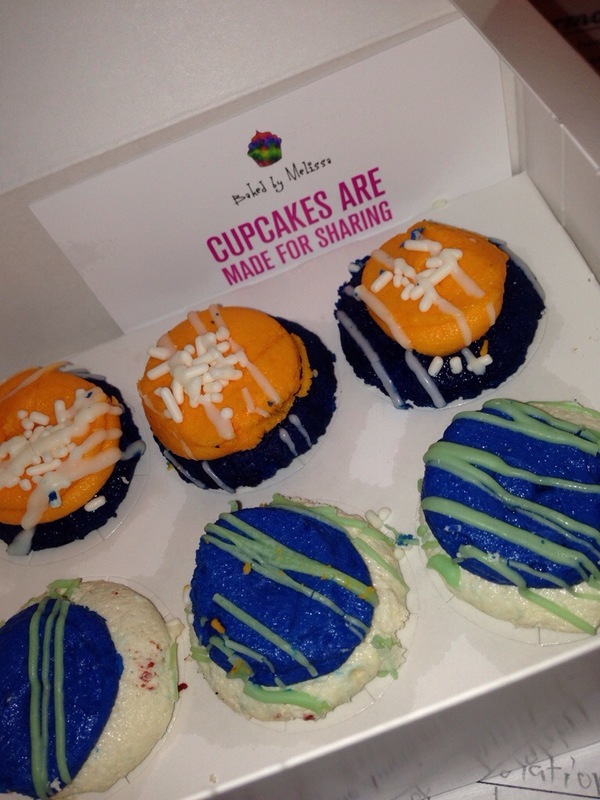 Baked By Melissa SuperBowl ‘minis’! Who are you rooting for?! Tweet Me @MissyOnMadison & ‘Like‘ the Facebook Page! 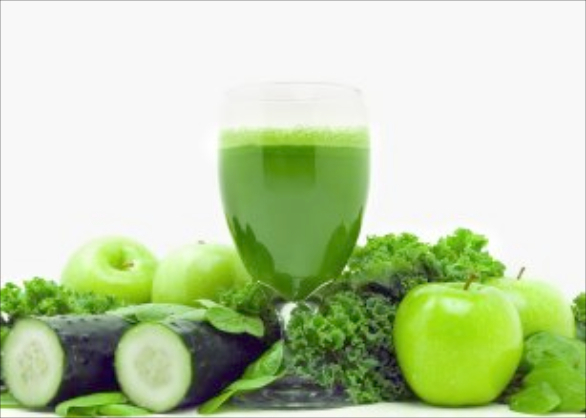 Ok, so the big health fad of ‘juicing’ seems to be making it’s way into the year 2014. The year 2013 was filled with models, celebrities, your neighbor down the street and just about anyone looking to kick start a healthy lifestyle all attributing it to ‘Juicing’. If you’ve been living under a rock for the past year and aren’t quite familiar with the term ‘Juicing’ let me explain…Basically, for a certain period time, it can be a day, 3 days, 5 days, 7 days or even 2 weeks, you don’t eat, but you drink approximately 6 pre-made juices a day as meal replacements in order to cleanse your system and give your body all the nutrients, fruits and vegetables your supposed to be getting on a daily basis, but you rarely do due to poor eating habits. Sounds like a reasonable idea? Now I haven’t tried this out yet for a few reasons, 1) Will I be able to function solely on drinking juice even if it is just for 3 days? I’m not too sure…2) Even if it cleanses my system for the 3 days I’m on it, what happens after?…3) If your someone who isn’t ready to commit to a ‘Juicing’ lifestyle, meaning I’m not prepared to do a cleanse every month…is there a point of even jumping in to doing one in the first place? Like with most things, I’m slightly skeptical when it comes to juicing. While I am all about trying to be healthy…although I can’t promise to always stick to it 100% of the time, is ‘Juicing’ truly good for you? Or is it simply one more fad that will be replaced in a year with the next health and weight loss breakthrough? I think for now I will try a method that has seemed to ring true time after time…working out and eating right. What about you? Happy ‘WorkOut Wednesday‘ Loves! It’s my first WorkOut Wednesday post of the New Year and like many of you… yes I cheated a little and fell off the gym wagon around the holidays, but I’m happy to get right back to my workout routine! In this edition of ‘WorkOut Wednesday‘ I’m sharing with you a little piece of gym equipment called the ‘TRX‘. 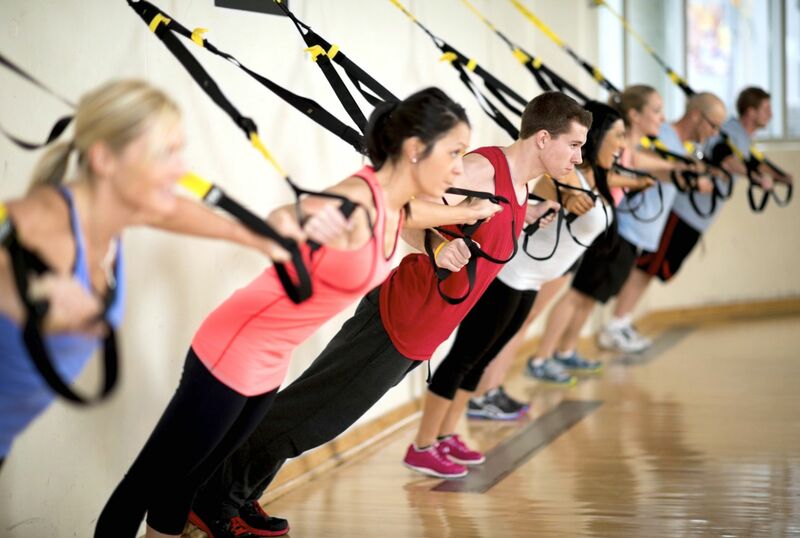 The ‘TRX’ helps with suspension training. Basically, the ‘TRX’ gives you the ability to do all the exercises you normally do: squats, rows, bicep curls, pushups, burpees etc…except with an extra with a little extra twist. By suspending the body, the ‘TRX’ makes all these already ‘difficult’ exercises a little tougher by having your body suspended in stir-ups wear your either leaning towards or away from the wall in order to get that extra resistance. I personally like the ‘TRX’ for some moves like squats, curls, pushups, planking etc…sometimes however, practice makes perfect and it takes a long time to be able to balance in the ‘TRX’ and do the moves properly at the same time! Have you tried the ‘TRX’? Thanksgiving always calls for over eating, but this year it doesn’t have to! With America becoming more health conscious than ever, here are a few easy tips to help us not go ‘over board’ this Thanksgiving season! Some of these helpful hints may seem like common sense, but just by doing them you save yourself that bloated feeling and the calories. Yes, dietitians say this all the time, watch what your eating, take less blah blah blah. Now my version of portion control? People often overload their Thanksgiving plates with everything on the table. First off, take a smaller plate or don’t ‘FILL’ your plate. Take a small amount of food to begin, you’ll be surprised how many people have eyes bigger than their stomachs! Holidays are often a time for drinking and being merry, however if you drink a few glasses of water before heading to the party or dinner, your more likely to eat less due to you feeling full on water. Also, if you can, why not pass on the alcohol and have water with dinner? Crazy I know, but with a heavy meal, alcohol usually leads to indigestion and an even more bloated feeling…go for the water! Seeing a table full of food can be overwhelming. You want to try everything plus have your favorite classics, but sometimes you need to make a decision and sacrifice. Are you going to want dessert? Then time to forgo an extra calorie filled side at dinner. It’s all about deciding what you really want and eating a normal amount of each thing. 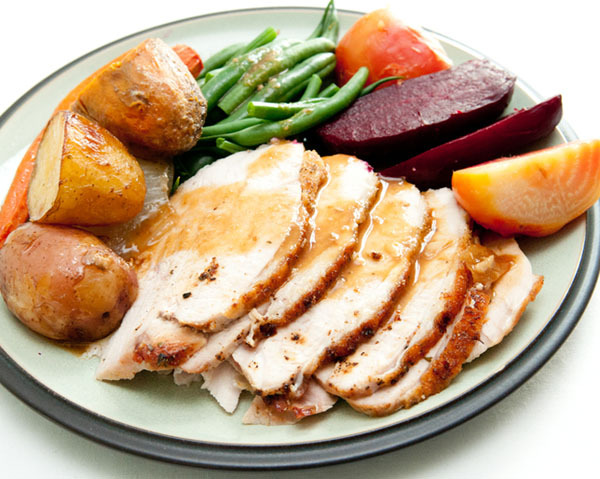 What are your tricks for staying skinny this Thanksgiving?